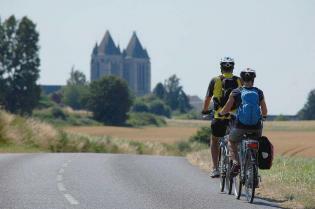 A dream bike ride through Europe, from the canals of Amsterdam to the Eifel Tower in Paris. These two European cities with great importance for history, world-famous buildings and museums are the start and the finish of this journey through three countries. 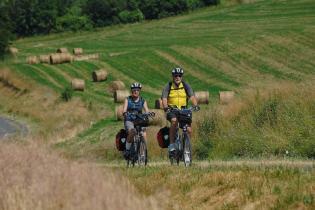 In between you will discover famous and beautiful towns like Gouda, Antwerp and Ghent as you cycle through varied landscapes. You will experience great cycling in European cycling paradise Holland with water, windmills and a perfect cycle paths system. 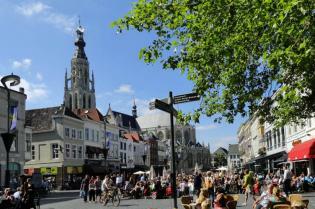 Medieval cities and villages in Belgium with great food, beer and chocolate. And then of course France, beautiful France with it's very wide spectrum of food and wines. Down the road wonderful nature meets fascinating towns when cycling towards the 'piece de resistance' - Paris "The City of Lights". This tour is also possible with Paris as the starting point. 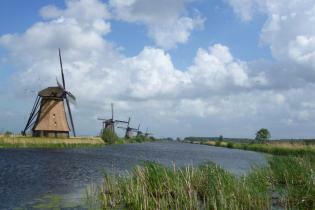 If you love the sea and beautiful sandy beaches and if you’re interested to find out about Holland’s struggle against the waters and about our seafaring history, this might well be the tour for you.